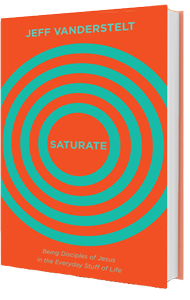 Available now – the companion guide to Saturate. Great for individuals or groups. When God’s people commit together to sow gospel seeds in the everyday rhythms of life, a ripple effect moves through our lives, out toward the whole earth, saturating it with the good news of Jesus. Available as a print or ebook. 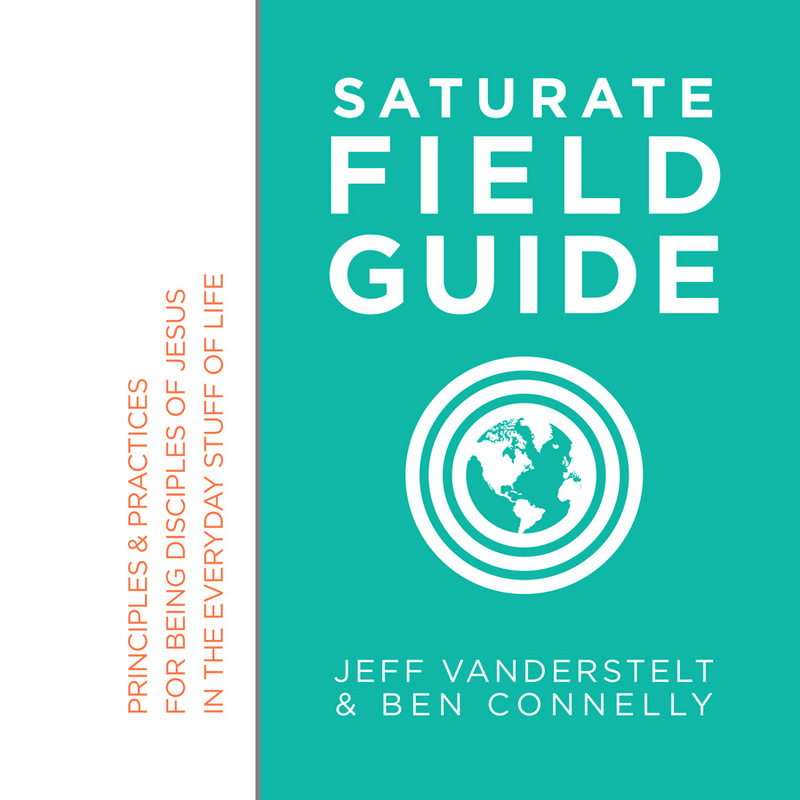 Additional Field Guide resources here.